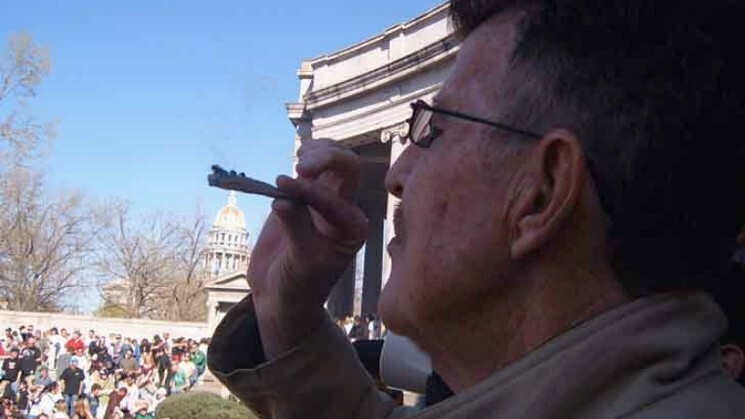 This year marks a decade since the still-unsolved murder of Denver 420 Rally founder and groundbreaking Colorado marijuana activist Ken Gorman. But he hasn’t been forgotten. Indeed, current rally organizers meeting to talk about appealing the City of Denver’s three-year ban of the event brought along Gorman’s ashes, treating them like the equivalent of holy relics. And the mere mention of Gorman triggered both deep emotion over his loss and anger that his killer or killers have yet to be held responsible for their actions. By Jack Daniel on December 29, 2014 Culture, FTP, Say what? 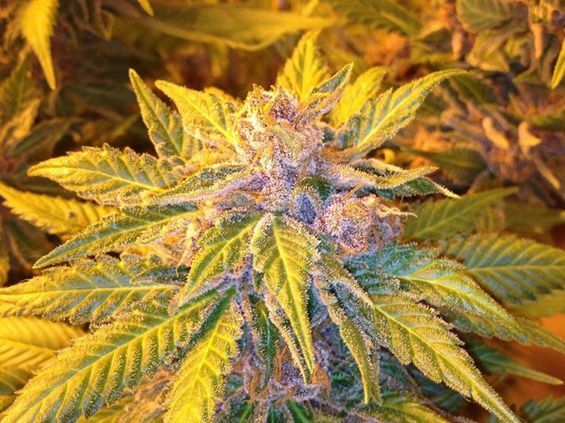 With cannabis laws in flux not only from state to state these days, but even from city to city and county to county, it is more important than ever to know your rights should you ever get pulled over by the police. More often than not, the best advice is to keep your record – and your car – clean as can be, and if you do get rolled, shut the hell up and give as little information as possible. Here we present two recent examples of exactly how not to deal with the cops when it comes to cars and cannabis. 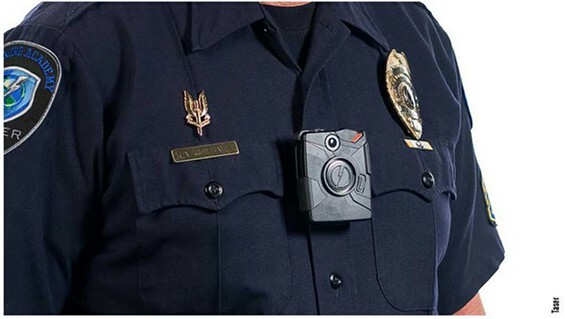 A body camera from the Taser corporation. Citing the need to increase transparency, accountability and community engagement, Dallas Police Chief David Brown said that his department will use forfeiture funds to purchase 200 body cameras that will begin recording early next year. The move comes in the midst of statewide movement toward using the cameras. State Senator Royce West introduced a bill for the upcoming legislative session that would require all police departments in the state to purchase and use the cameras. The Fort Worth Police Department already has 600 of the cameras and Lancaster, Duncanville and Denton’s departments are looking to get their hands on some. Susan Hawk, the newly elected Dallas district attorney, has offered to buy body cameras for DPD with funds from her office as well. More at the Dallas Observer. By William Breathes on December 17, 2014 FTP, Say what? Here’s a lesson for you: if you want to get away with marijuana posesion, be a cop. A Richmond, California police officer busted with about five pounds of pot he picked up at a UPS store won’t face any charges, even though he failed to follow even the most basic protocol. K-9 Cop Joe Avila picked up the pot at the UPS store on Nov. 25 and radioed in to dispatch that he was going to file an incident report. He never did that, though. Instead, he took the pot home with him instead of to a station to lock up as evidence. It’s not the first time Avila hasn’t written a report, either. In fact, it’s his complete lack of competency and failure to write reports for more than 36 incidents that led to his bust. 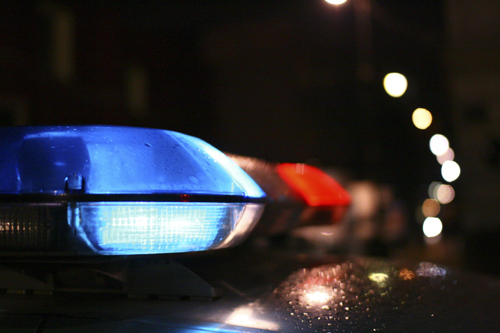 Should Cops Get to Watch Body Camera Video Before Writing Their Reports? A police body camera by Taser. Los Angeles Mayor Eric Garcetti unveiled plans today to outfit the LAPD with 7,000 body cameras, making L.A. the first major city to take that step. But before the cameras hit the streets, the department has to come up with a policy on when and how they will be used. And that could be tricky. The L.A. Police Protective League, the union that represents LAPD officers, is broadly supportive of body cameras. But they want to make sure that officers can review the videos before writing up their reports. Not so fast, says the ACLU, which calls the proposed policy “ridiculous”. More at The Informer blog. 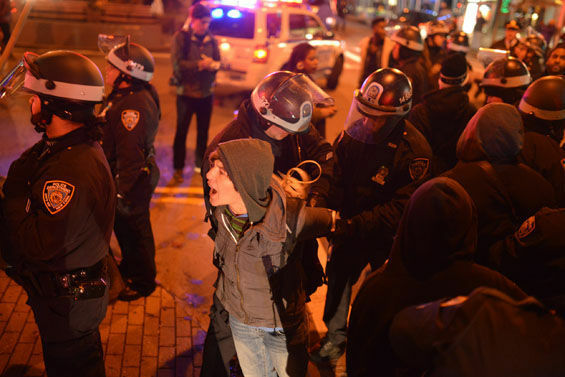 By Mike Adams on December 16, 2014 FTP, News, Say what? 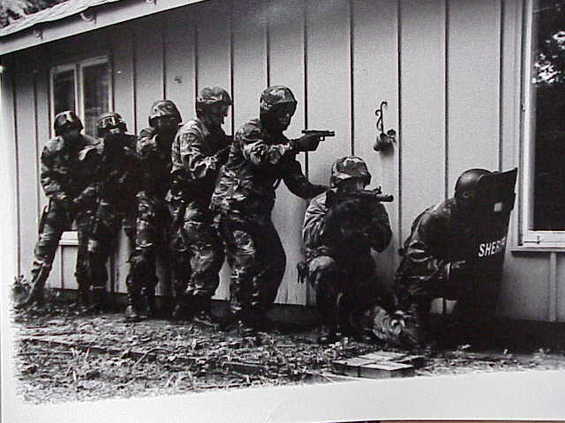 The soldiers of the drug war have crossed the threshold from brainwashed law enforcement tactics into a despicable realm of cold-blooded murder that not even the deranged attitudes of the Old West would dare support. The latest evidence surrounding a case involving a fruitless drug raid speculates that when the Laurens County Sherriff’s Department showed up to the residence of 59-year-old David Hooks earlier this year, their primary objective was to assassinate the man, not to serve a search warrant. By William Breathes on December 16, 2014 FTP, Say what? 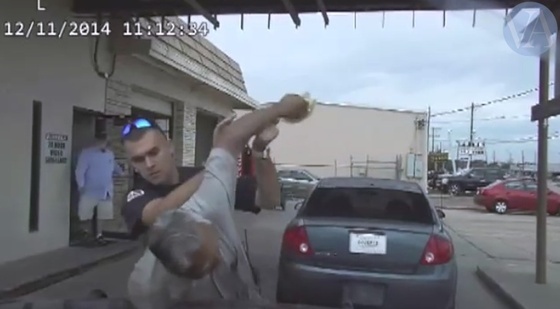 Perhaps it’s not the greatest idea to use a taser on an elderly person during a traffic stop. That’s what a rookie cop in Texas is finding out, anyway. Victoria police officer Nathanial Robinson has been placed on administrative duty for accusations of excessive force stemming from a traffic stop where he tased a 76-year-old man twice as he lay on the ground. The call to release testimony heard by the Staten Island grand jury that cleared Daniel Pantaleo got a big boost last week, when Public Advocate Letitia James and two legal advocacy groups applied to have a wide range of materials from the proceedings disclosed. 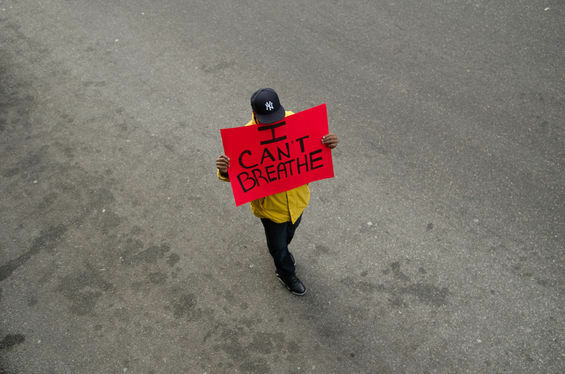 The court in Staten Island has so far released only the most basic information about the grand jury that examined Eric Garner’s death. 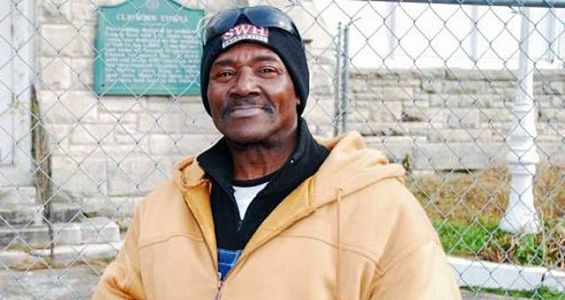 Marvin Booker, who was killed at the hands of Denver Police while in jail. More than three years after the filing of an excessive-force lawsuit on behalf of Marvin Booker, who died in Denver jail, the Denver City Council voted last night to pay Booker’s family $6 million. This incident is hardly an isolated one. The original suit documents a slew of local law-enforcement brutality complaints, with the vast majority of them ending in settlements. There are so many cases, in fact, that it’s going to take two posts to share them all. Denver Westword first fifteen, featuring photos and text from the complaint.